EGOpicks is proud to finally launch some brand new merch items we’ve been working on! 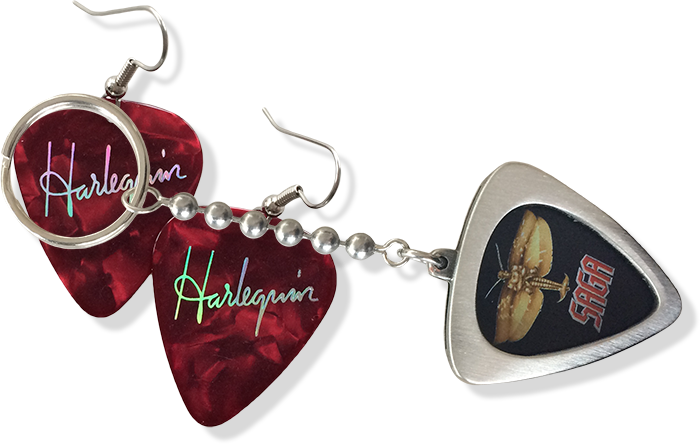 Our new PICK HOLDER NECKLACES AND KEYCHAINS were thoughtfully designed by EGOpicks, and made exclusively for us in NYC. They are stylish, stunning and sturdy – but they won’t break the ‘band bank’ like similar items that are out there. 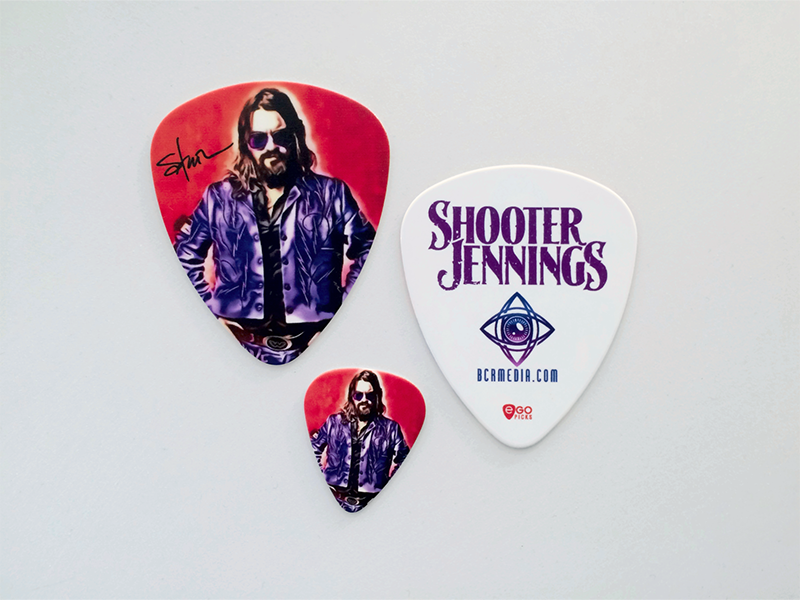 Can’t you just picture your custom picks in these? 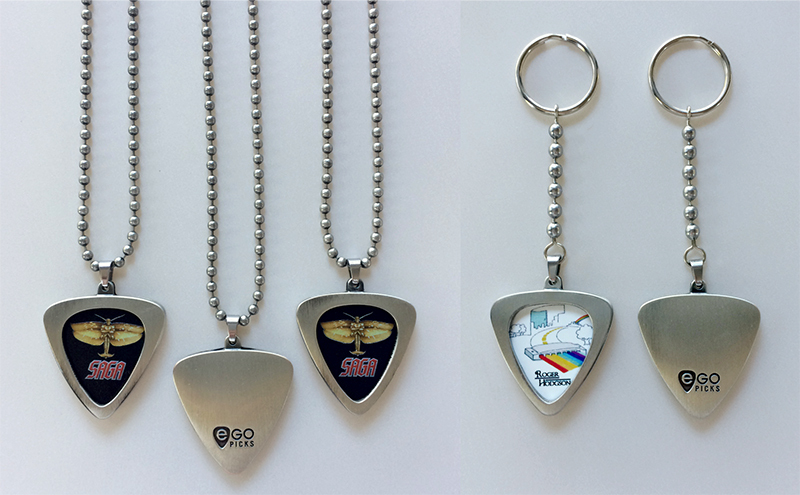 We’re also excited to introduce our brand new BIG-EGO PICKS to our merch line-up. These oversized guitar picks are almost three times the size as a standard pick. They are definite eye-catchers, and make awesome collectible keepsakes for fans. CUSTOM DRUMSTICKS that are priced just right to add to your merch line-up. Be sure to check out the new Band Merch & Accessories page to see all of the new products for your promotional needs and merch tables. These items are already ‘Tour tested’, and we can proudly report that they have all been ‘sell-out’ products.